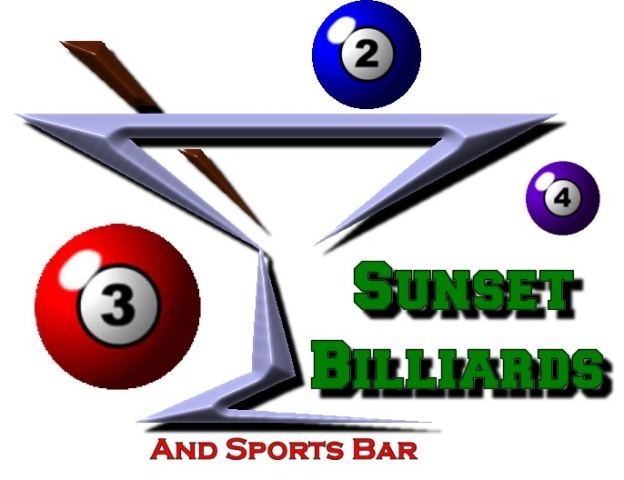 Format is lag or flip for the break, alternate the break, rack your own, 9-ball doesn't count in the bottom 2 corners on break, Texas Express rules, 3 consecutive foul rule is in effect, race to 7 on winners side and race to 5 on losers side, Women get a handicap of a “Wild 7” after the break with the 7 being racked in the second row. 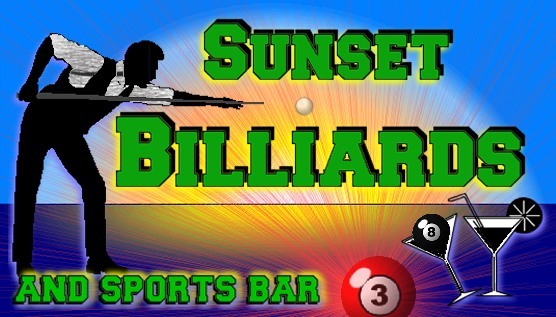 A couple of quick walk-thru videos of Sunset Billiards. room this table is in, it is beautiful to say the least.  © 2009 Sunset Billiards Inc.